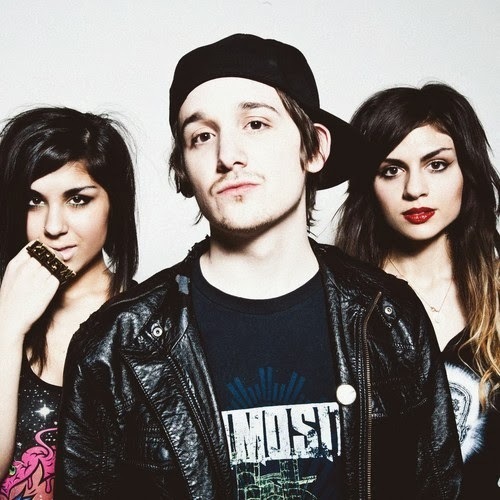 I'm officially obsessed with Chicago trio Krewella and glad that 2013 really became their year. During these past few months, besides their excellent debut album Get Wet, they have released what they dubbed as different Troll Mixes for the holidays. Today they returned with another hour worth of music on Troll Mix Volume 8: Happy Krew Year. As all their Troll volumes are, this is free to download and enjoy whenever. I'm still waiting for my marriage proposal to be accepted Jahan. Seriously.